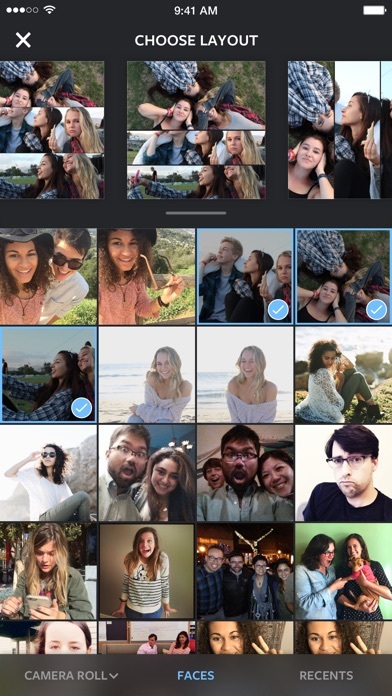 Create fun, one-of-a-kind layouts by remixing your own photos and sharing them with your friends. Choose photos from your camera roll—or use the built-in Photo Booth to take spur-of-the-moment shots—and instantly see them laid out in various combinations. Pick the layout you like best, then edit it to make it your own. Layout's smooth, intuitive process gives you complete creative control. Tap to mirror, flip or replace images, hold and drag to swap them, pinch to zoom in or out, or pull the handles to resize. You're the editor, so get creative—tell a story, show off an outfit or just splice, dice and change the look of your regular photos to convey a mood or theme. FEATURES * Re-mix up to 9 of your photos at a time to create fun, personalized layouts. 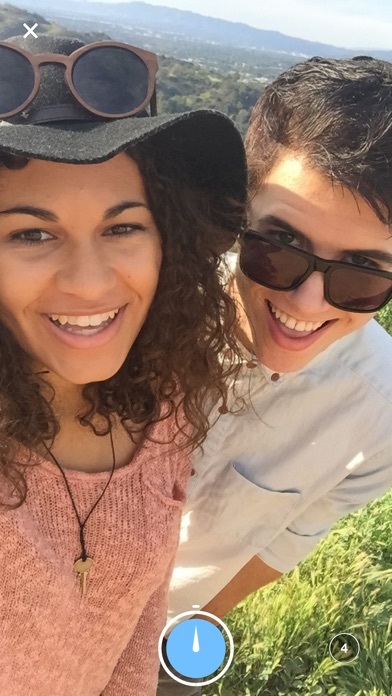 * Use the Faces tab to quickly find photos with people in them. 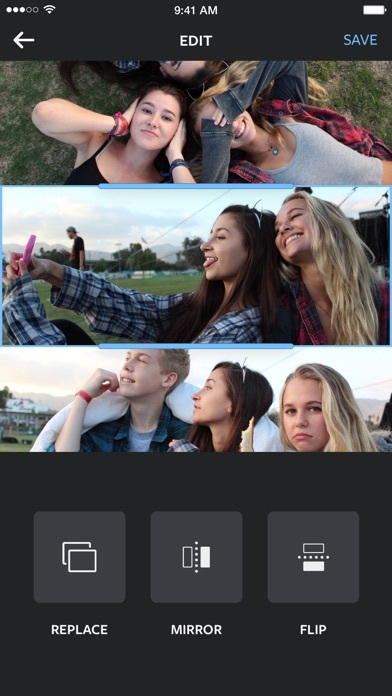 * Capture the moment in Photo Booth mode with quick, spontaneous shots. 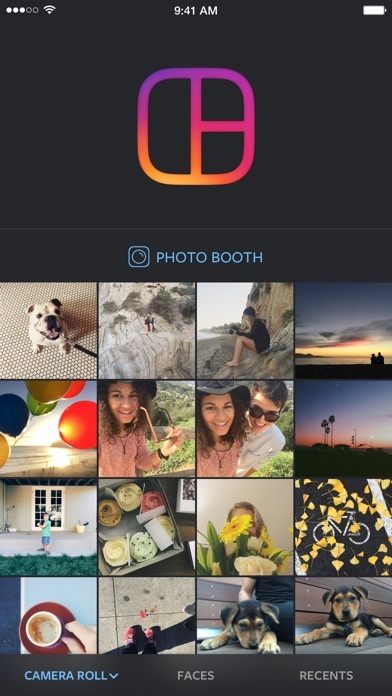 * Save your layouts to your camera roll and share them seamlessly to Instagram or other networks. * Easily see the last 30 photos you've selected in the Recents tab. 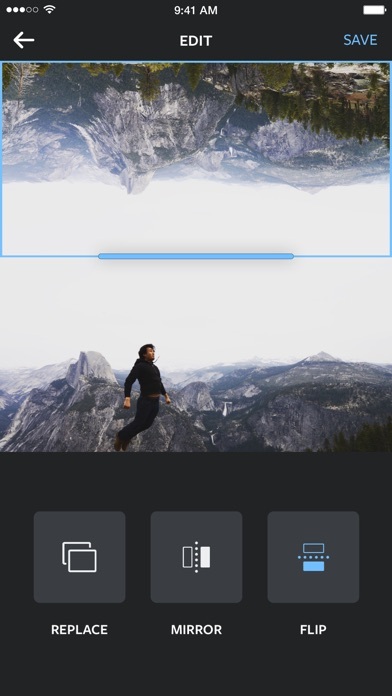 * Pair your layouts with Instagram's filters and creative tools afterwards to make them stand out even more. * Download and start creating immediately. No signup or account required—and no clutter breaking up your flow.